Round up all your “little doggies” and come to our HSA Lubbock Spring Scholastic Book Fair March 2nd – 8th 7:30 am – 5 pm daily in the library. Friday, March 2nd until 6pm during the Movie Night. Tuesday, March 6th until 7 pm during the Bingo Night. 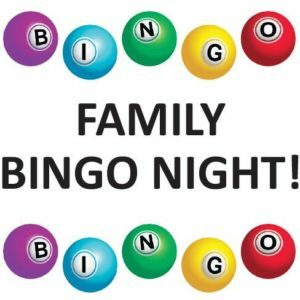 We want to invite all families to our annual Bingo Night on Tuesday, March 6th from 5-7 PM in the cafeteria. We will have $5 bingo cards that you can use to play every game. There will be free games for children to participate in during Bingo. We will also have a concession stand with food and snacks available to purchase. The Book Fair will be open in the library during this time. We hope to see everyone! 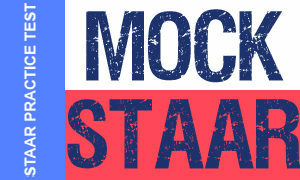 The time for State of Texas Assessments of Academic Readiness (STAAR) is approaching. 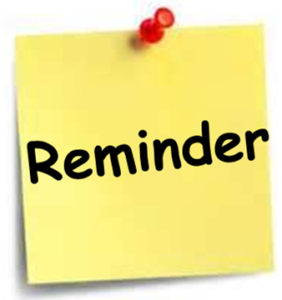 To make sure that our students are ready and we use accurate data for our instructional interventions we will administer a STAAR practice test the week, February 19th – 23rd. Below is the schedule for Practice STAAR. Please ensure that your child arrives school on time. Please also keep in mind that a good night’s sleep and breakfast is always critical. Research suggests that breakfast positively affects learning in children in terms of behavior, cognitive, and school performance. There is NO School for students tomorrow due to the Parent&Teacher Conference. Parent-Teacher Conference is an important opportunity where we can sit down and discuss your child’s progress in school. Please join us on February 7th for our second Parent & Teacher Conference from 8:30 am to 11:30 am and from 12:30 pm to 3:30 pm. Conferences will be by appointment only. Please call us at (806) 747-1000 to schedule your appointment. We look forward to meeting with you! 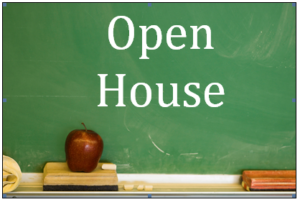 Harmony Science Academy will have open house presentations for prospective students and parents on the following dates. All 6th – 8th grade students and parents may attend the science workshop from 9:00 a.m. to 12:00 p.m., to receive help on putting the “Finishing Touches” on their science fair projects. Student must conduct their experiment at home and bring their data/finding to the workshop. Computers, tri-boards, and other supplies will be available. HSA staff will be on hand to assist. Looking forward to seeing you!